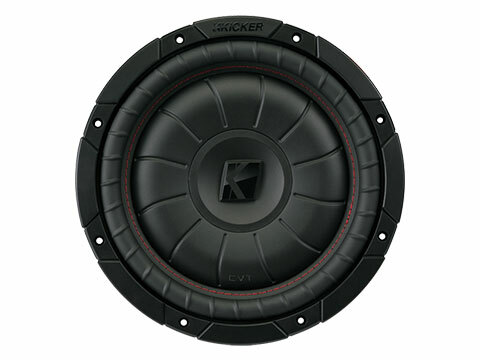 The KICKER® CompVT™ Subwoofer offers high power handling in a slimline design. 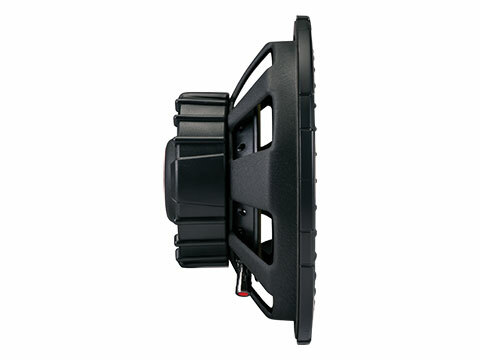 The CompVT 10-Inch Subwoofer is a 2Ω slimline driver. 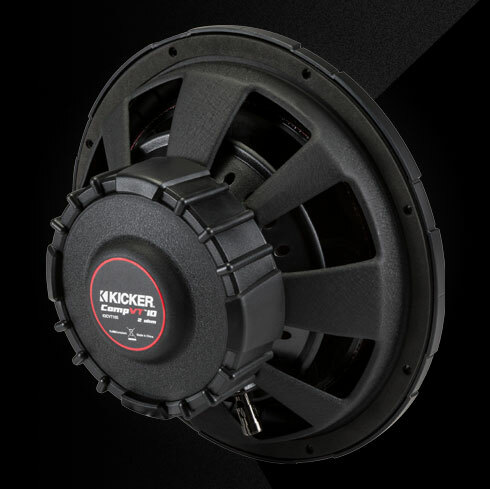 Precise KICKER engineering allows the CompVT to pound with limited space. 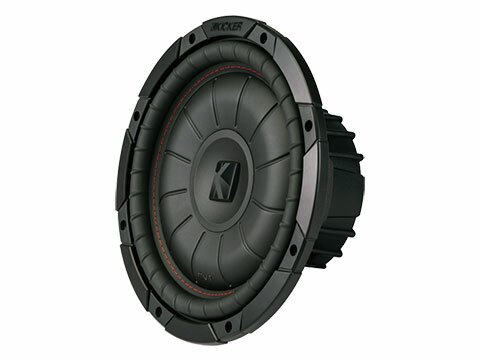 A special four-layer voice coil provides the ability to work with serious amounts of power without the bulk of a standard subwoofer. 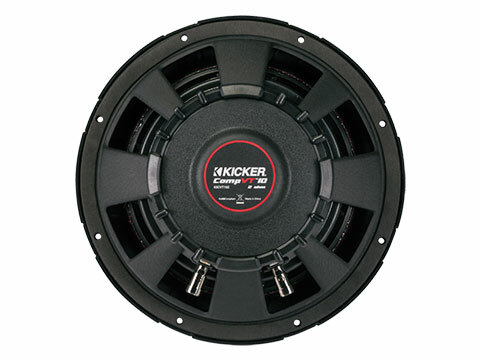 The CompVT 10-Inch Subwoofer works best with a sealed or ported enclosure and 400 watts of recommended power. See below for more details.